It’s no secret Brooklyn is on the up and up when it comes to progressive businesses. The trend of companies moving from Manhattan to Brooklyn is growing at exponential speeds because of the borough’s non traditional vibe and an attraction to the creativity it’s residents, employees and office spaces exude. If you’re feeling the gravitational pull, it may be time to indulge. 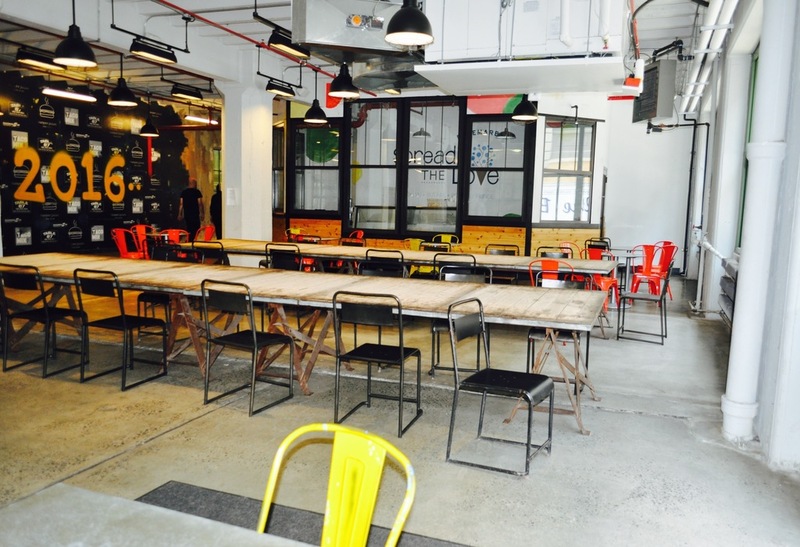 Check out this week’s top picks for the best creative spaces in BK. The Office: Imagine you’re in the heart of Williamsburg, surrounded by talent, creativity and some of the top restaurants in Brooklyn. It’s a refreshing feeling. Invigorating even. Now imagine everyone who has the ability to spend their days working in this type of environment. Tempting right? The Jukely team certainly thinks so. They’ve set up a space with incredible natural light to brighten up the room and induce creativity. Note: the tunes in the office don’t hurt either. The Host: In the business of revolutionizing the live music industry, Jukely has created a concert subscription service for music lovers. The Jukely team is dedicated to helping people discover new artists live. Jukely snatched up this one of a kind space in Williamsburg as soon as it came on the market. It’s a large, clean, remodeled space though half of it is sitting unused — waiting for a unique team to share it. 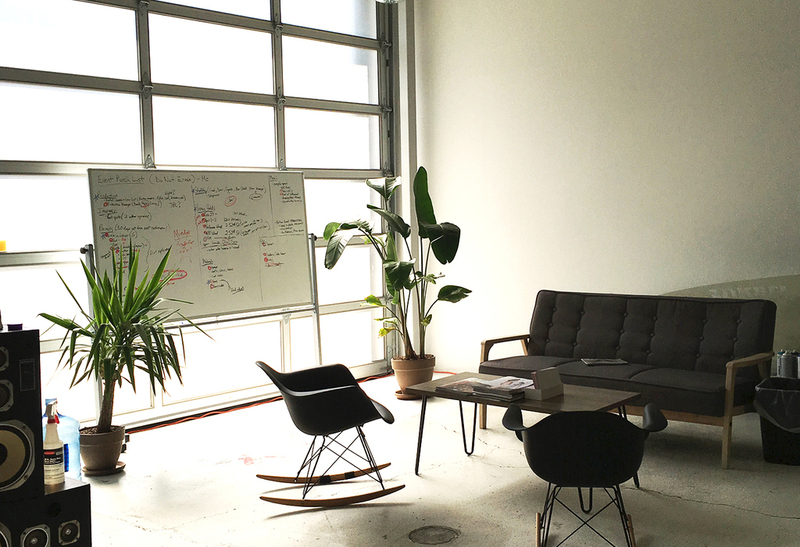 The office vibe is informal but focused — and the Jukely team you’d be joining is as well. 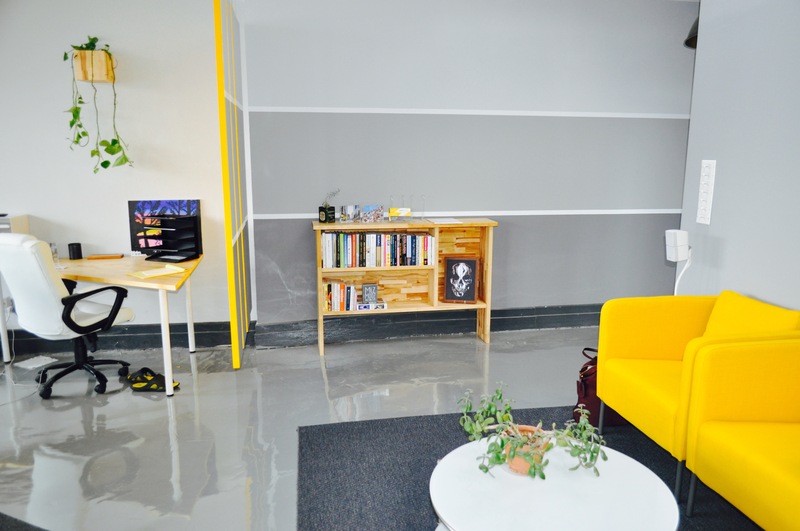 The Office: This newly decorated, chic office is a creative’s dream. Hammocks and bright pops of yellow throughout the space create a bold feeling that is both relaxing and fun. While the inside of this office is the real draw, the close proximity to the waterfront and Brooklyn Bridge Park with incredible views of Manhattan is the best way to end a lengthy work day. 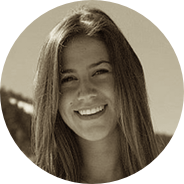 The Host: Spark Growth is a full-service digital agency—a growing team who is borderline-obnoxiously passionate about helping clients create meaningful, human connections that inspire action. They love 60’s French Pop, almond croissants, pizza (and most other iterations of bread+cheese), bathroom humor, sci fi, Joni Mitchell, bubble tea, fresh flowers, and jolly ranchers. Overall, a fun group to show up to everyone morning. Spark Growth is on the hunt for a few companies (or one larger one) to form their very own business-y Breakfast Club within their space that is not yet being utilized. Must love piña coladas and getting caught in the rain. The Office: An open space with tons of natural light in a coveted location. With a lot of open space, anyone can turn this into their ideal creation station. Multiple outdoor courtyards allow for all day outside meetings and fresh air to work. They also make for a great place to kick back and relax with your lunch from the Food Hall downstairs (it’s to die for, take our word for it). The Host: Aerobo is an aerial drone service and technology company. They specialize in the entertainment, broadcasting and inspection markets. A mellow company with a relaxed office, this is the perfect place for building a team with technology and creativity in mind. With Industry City exploding with new space, and creative companies moving in at the speed of light, Aerobo jumped at the chance to put their office in the center of it all. While they aren’t large enough to use their entire space, they are looking to share with another creative team. They also have additional space next door for hardware and storage. The Office: You don’t get more creative than Kwambio, a company that produces one of a kind designed pieces from ceramics and metals. With exposed brick, rustic wood ceilings and the unique decor spread throughout this office, inspiration is not hard to come by here. Plus, the space is stocked with two 3-D printers that are fair game for all those that work within the office. The Host: Kwambio partners with established and emerging designers to produce a highly curated collection of homewares, accessories, and art, manufactured on-demand in a wide range of ceramics and metals. A young startup that fits in with the culture of Greenpoint. While using their space to design, Kwambio wants to share their excess space with other creatives to enhance their culture and continue the collaborative work environment. Browse more office space here.